1. 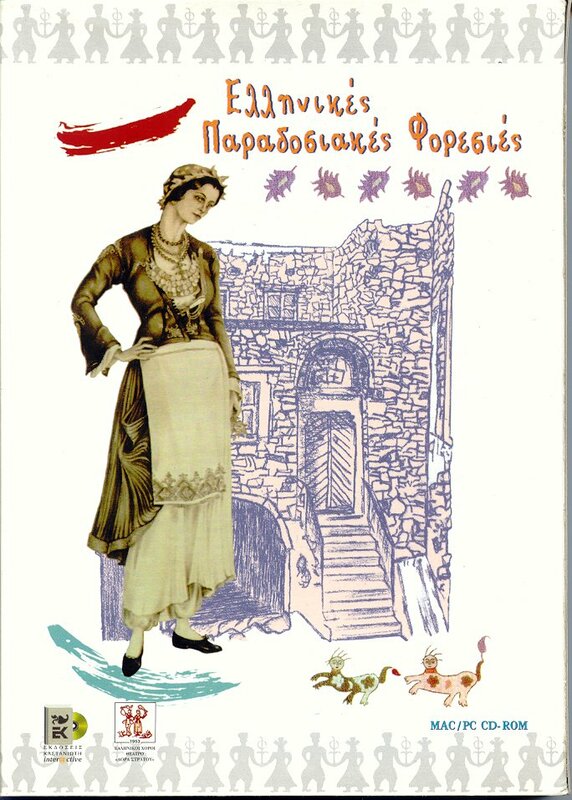 Greek Traditional Costumes. 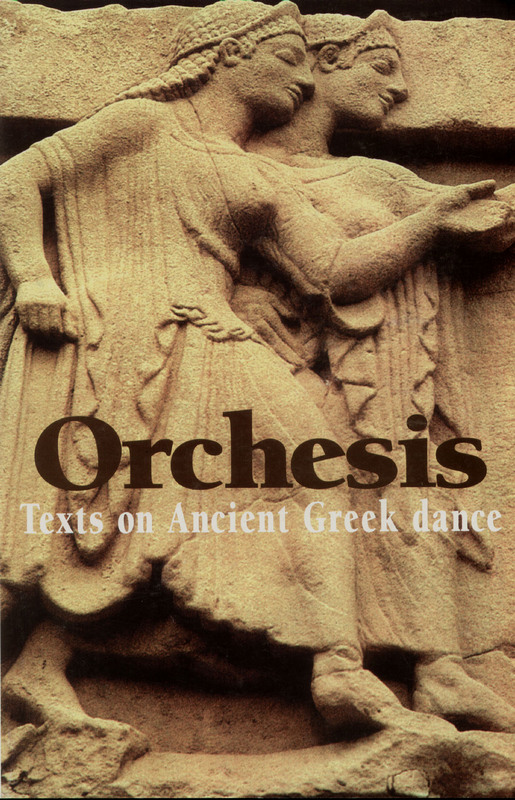 Athens, Greek Dances Theater, 1996. 3. 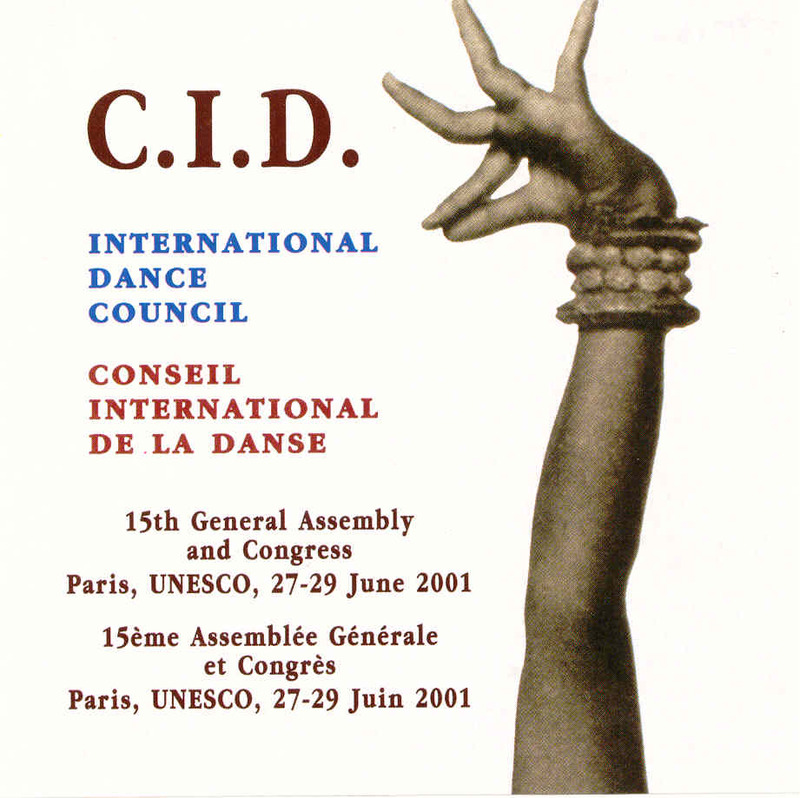 Dance in the world today. 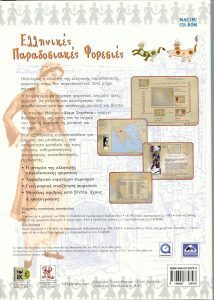 Proceedings of the International Congress. Paris, International Dance Council - CID. Paris, 2001. 4. 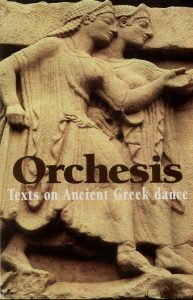 Orchesis. 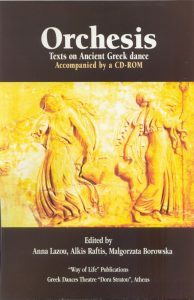 Texts on ancient Greek dance. 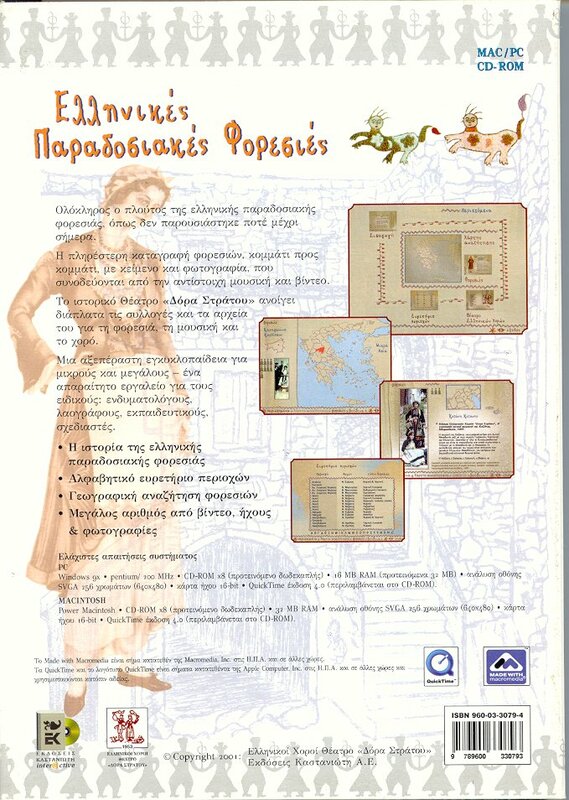 Accompanied by a CD-ROM (with Anna Lazou & Malgorzata Borowska). 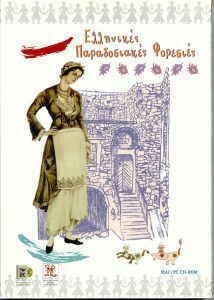 Way of Life Publications & Dora Stratou Theater, 2003.